Use the form below to contact the promoters of this event. Do not use this form to book a restaurant, you need to contact the restaurants directly. 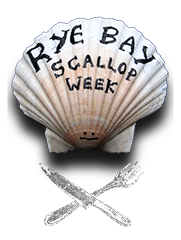 The first Rye Bay Scallop Week was in 2003.